We always hear our elders say that the next generation is the future of our country. I agree, that’s why my husband and I are doing everything we can to plan and save for our children’s education and future. Kudos to companies and organizations too, such as Philam Life and World Vision for helping indigent families to have bright future ahead. International humanitarian organization, World Vision, has been making a profound impact on the lives of children in need. Through the help of sponsors and donors, the organization continues to improve the lives of impoverished children and their communities by giving them access to opportunities for a full and better life. 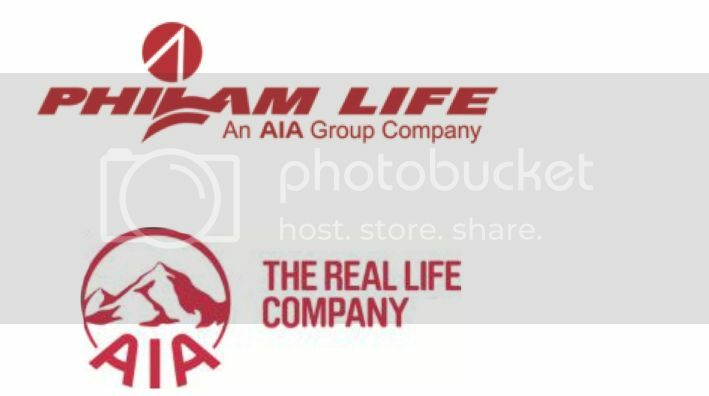 Philam Life, one of the country’s leading life insurance companies, shares the same sentiment and have since partnered with World Vision to provide sponsors the gift of leaving a legacy by allowing them to help their sponsored child even after the sponsor’s lifetime. “Here at Philam Life, we’re not just selling insurance, we’re fulfilling our mission of bringing a Philam Life policy to every Filipino family. We are actively taking steps to enrich their lives and secure their future,” explained Philam Life’s director of agencies for Corporate Solutions Cary Casipit. With World Vision as the beneficiary of this program, sponsor parents are guaranteed that the children they sponsor will be taken cared of and have access to food, shelter, healthcare, education, and safety. “For almost 60 years, World Vision has been engaging sponsors who pay it forward by sharing their blessings to the country’s most vulnerable children. This endeavor will help transform the lives of children for generations to come,” said World Vision Executive Director Josaias dela Cruz. Sponsors can subscribe to the life insurance plan through a minimal annual feel. The coverage amount ranges from P50,000 to P500,000, and funds will be used for World Vision’s programs for children and their families. “This is just the start of a beautiful partnership. 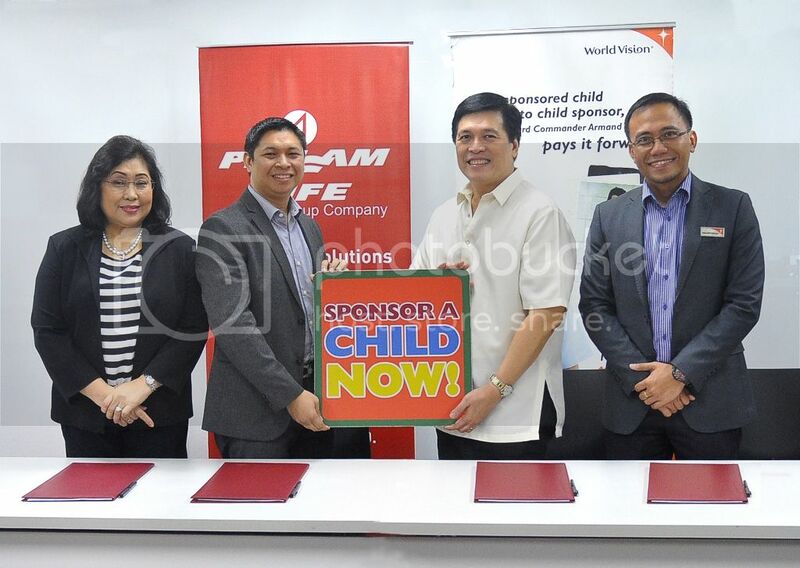 We are happy to work with World Vision in investing in the future of our children, and staying true to a commitment to fight poverty through sustainable development,” said Philam Life agency manager Nelia Laudico.